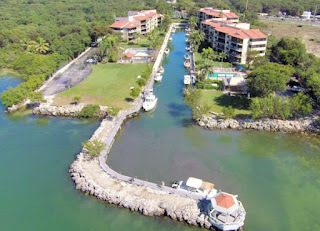 This beautifully maintained condo in Key Largo has new owners! Priced at $419,500, it has sold for $410,000. This exclusive, gated community boasts protected dockage, boat ramp, trailer parking, 2 waterfront swimming pools, tennis and a lot more. These large units all have water views and enjoy instant ocean boating access and are an easy commute to and from the mainland. Congratulations to the new owners. We wish you many happy years at Tamarind Bay Club!